Do you hear Christmas music in the air? It's that jolly time of the year! 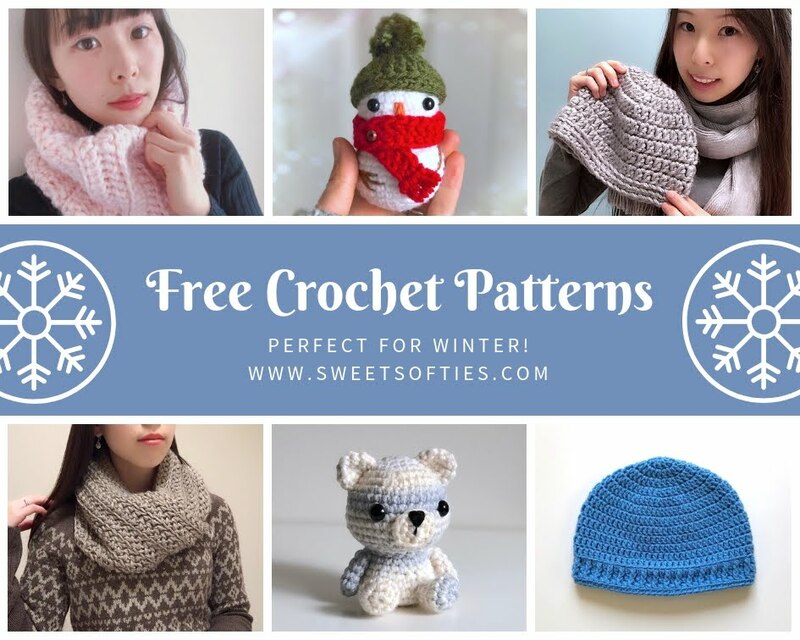 I'm excited to share with you 6 FREE Sweet Softies crochet patterns that are perfect projects for a handmade winter season! It features two cowls (both infinity/circle scarves with lovely texture and snugglability), two amigurumis (excellent stocking stuffers or even as decor/ornaments!) and two beanies (to keep heads warm)! 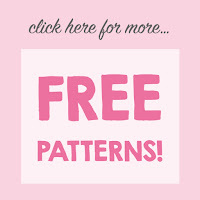 All of these free patterns are QUICK, EASY, and BEGINNER-FRIENDLY! They are wonderful as unique, handmade gifts for your loved ones or to sell at craft fairs! They can also be easily customized with different yarn colors or embellishments, such as buttons, appliques, and more. Click below to navigate to the pattern link!